There’s a tablet rumor that’s been going around for the better part of January, that Nintendo have been planning a Nintendo Switch 2 gaming console tablet with more power and 4K support. And the rumor hasn’t died down easily either. 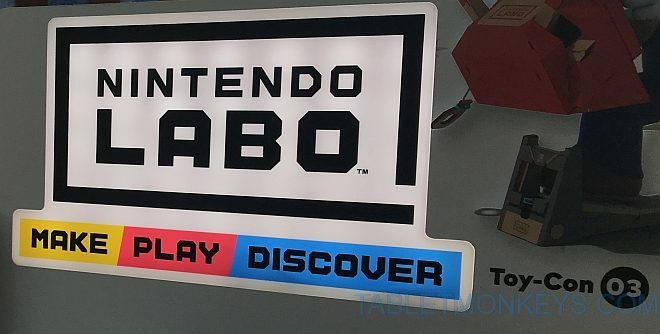 But it should be reiterated though that the Nintendo president Shuntaro Furukawa dismissed this rumor last week as well as the rumor of a price cut for the current Nintendo Switch, during a conversation with Sankei, as later reported on the Nintendo site Nintendo Everything. The Nintendo Switch will be 2 years old in March, and it’s the general consensus that about 40 million Nintendo Switch tablets have been sold by now, with a projection of another 15 million to be sold over the course of the next 12 months. And one thing there’s certainly never any shortage of, are new Nintendo Switch game releases, with lots of new titles being launched every month.